All PRO has provided thousands of home inspections and related services to satisfied customers over the entire Tampa Bay area for over 15 years. 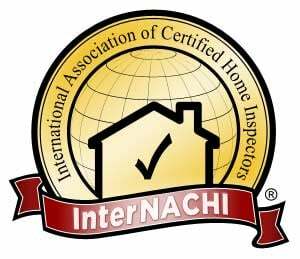 Don't take a chance on making your biggest investment of purchasing a home without the skilled expertise of an All PRO Board Certified Master Inspector on your side! Rob is a highly qualified and professional Propery Inspector who receives rave reviews from his past clients and many word of mouth referrals. 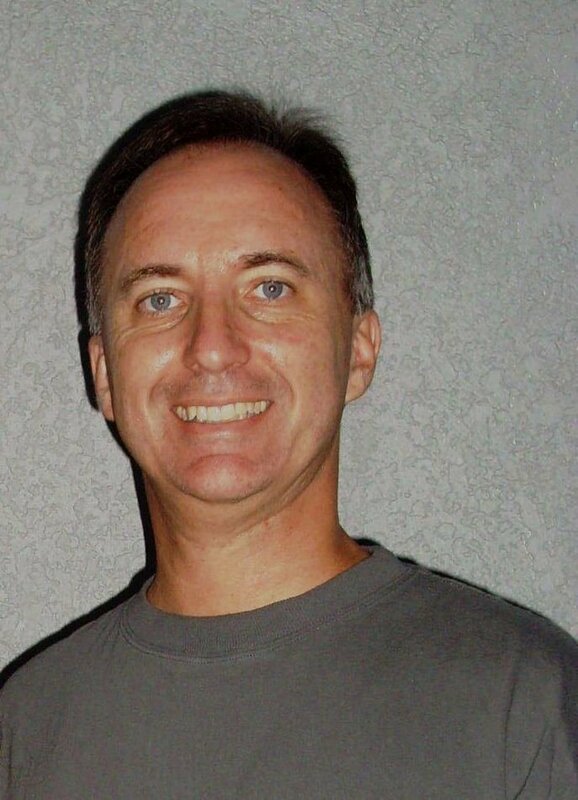 As the owner of All PRO Home Inspections and Certified Master Inspector, Rob will make sure you get the best possible home inspection you deserve! Choose All PRO Home Inspection Services and you'll agree.